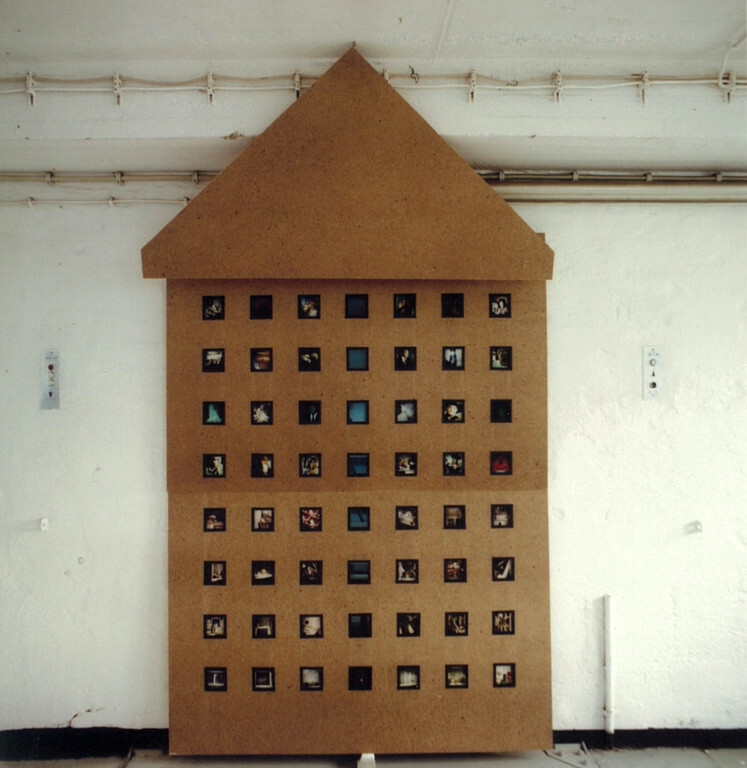 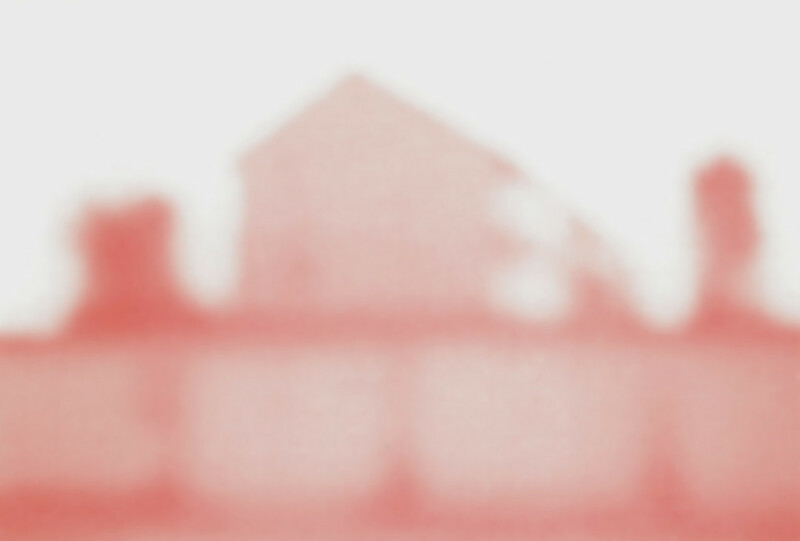 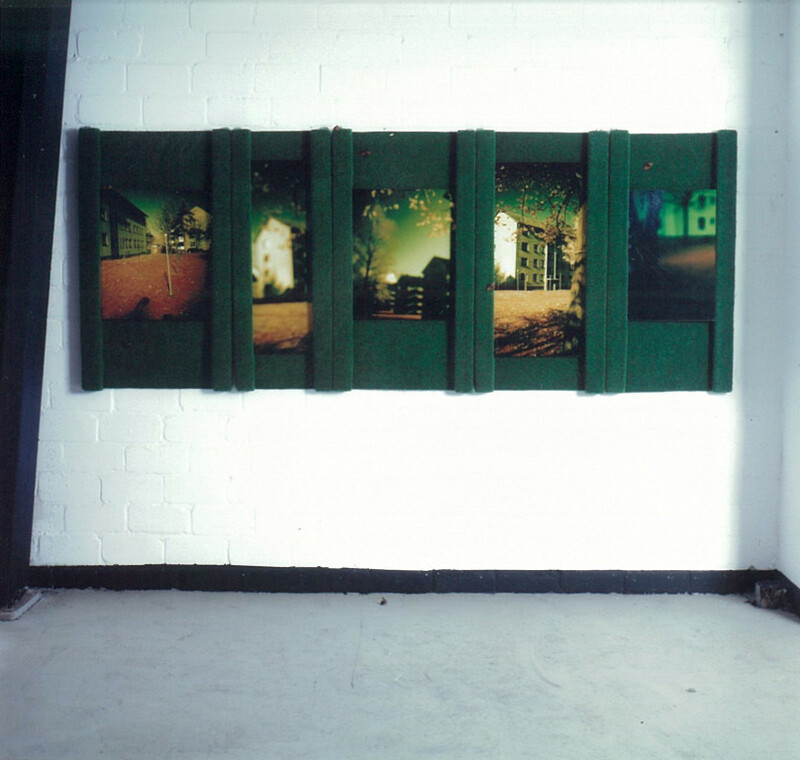 Exploring the suburban surroundings of the area in Flensburg where I grew up in, I used Photography and Installation to refer to the prosaic structures and architectural material relating to estates mainly built in the 1970's and 1980's. 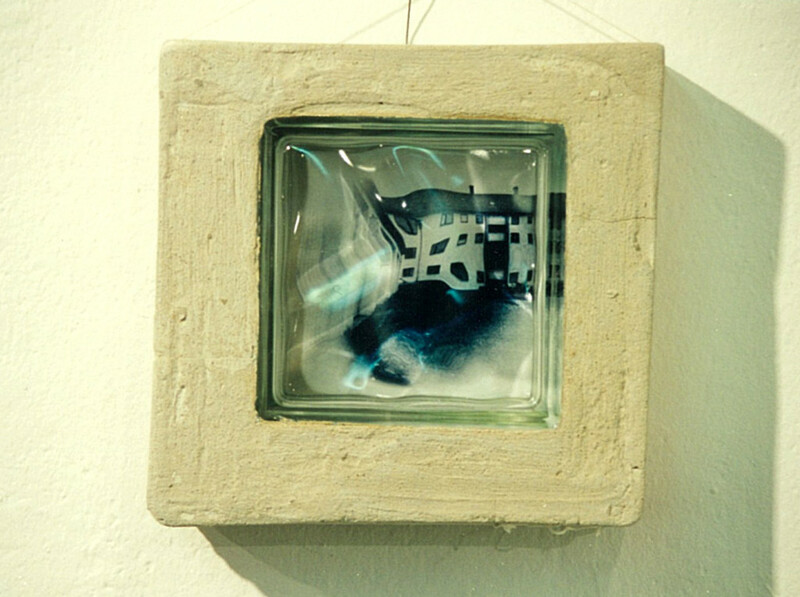 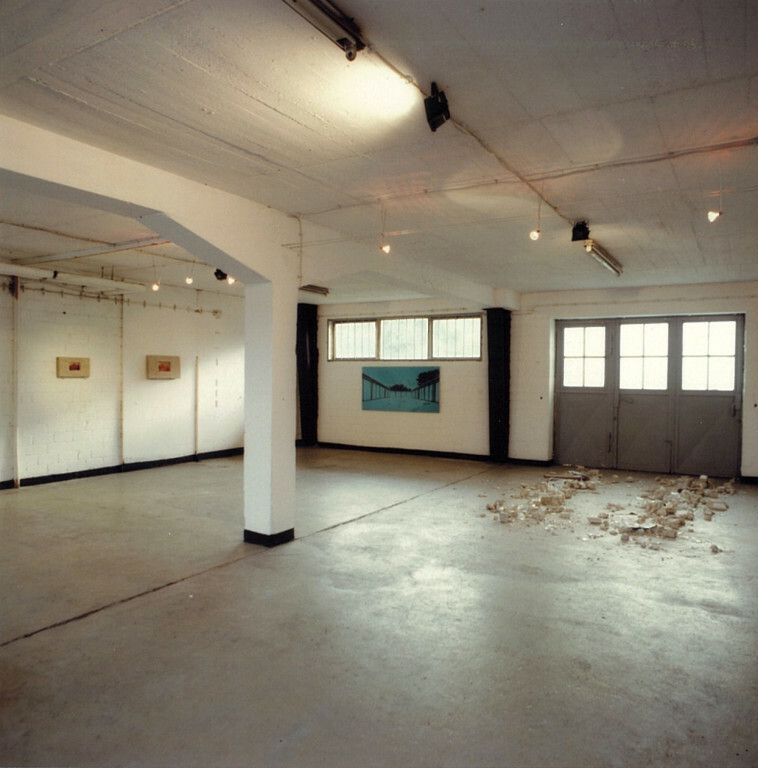 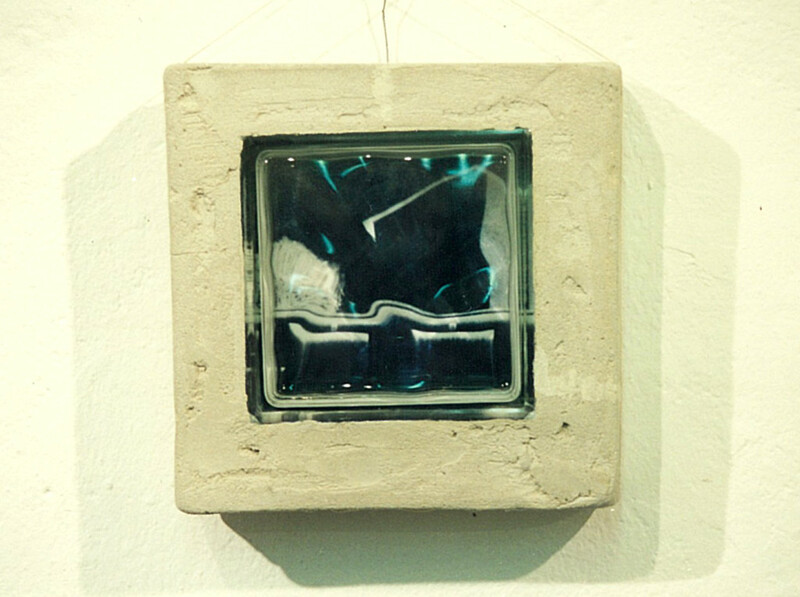 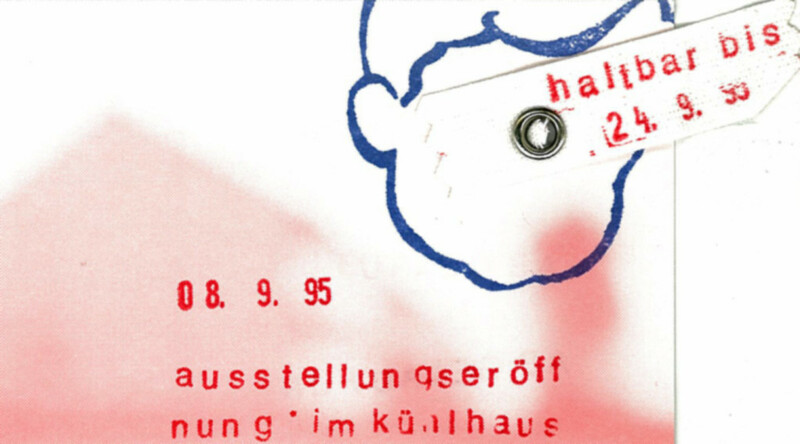 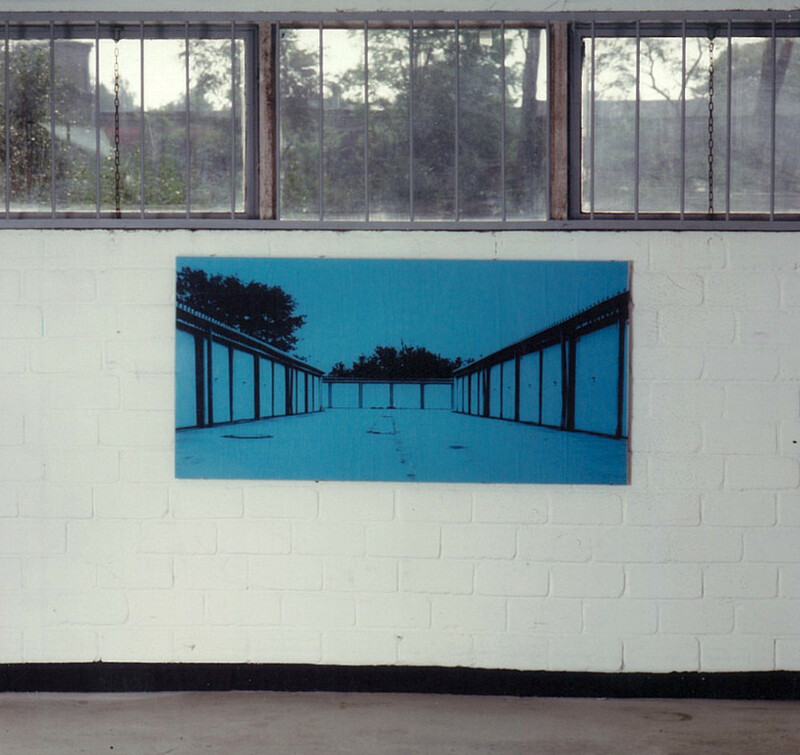 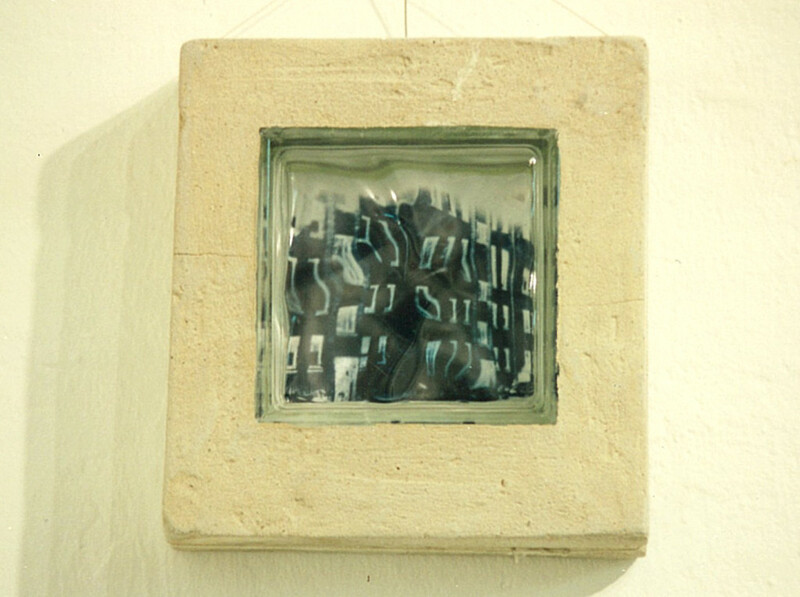 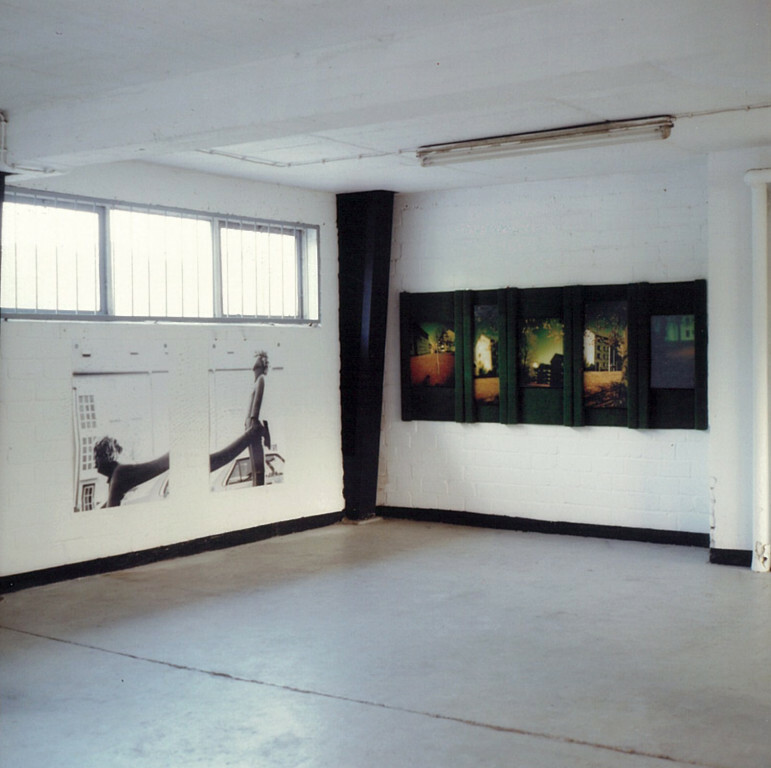 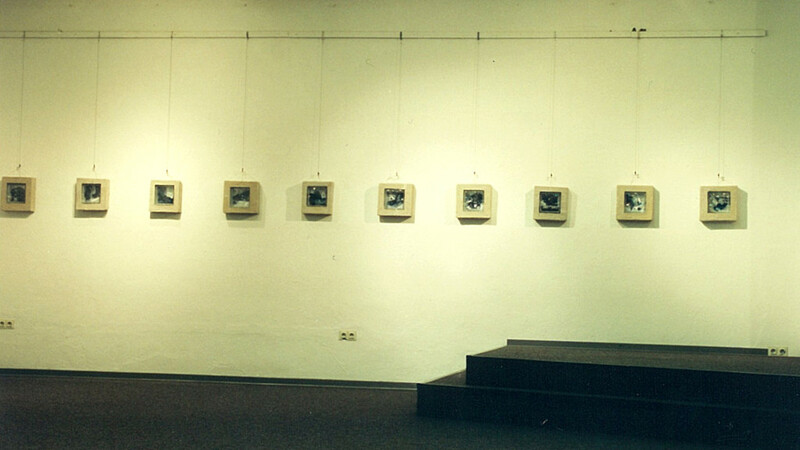 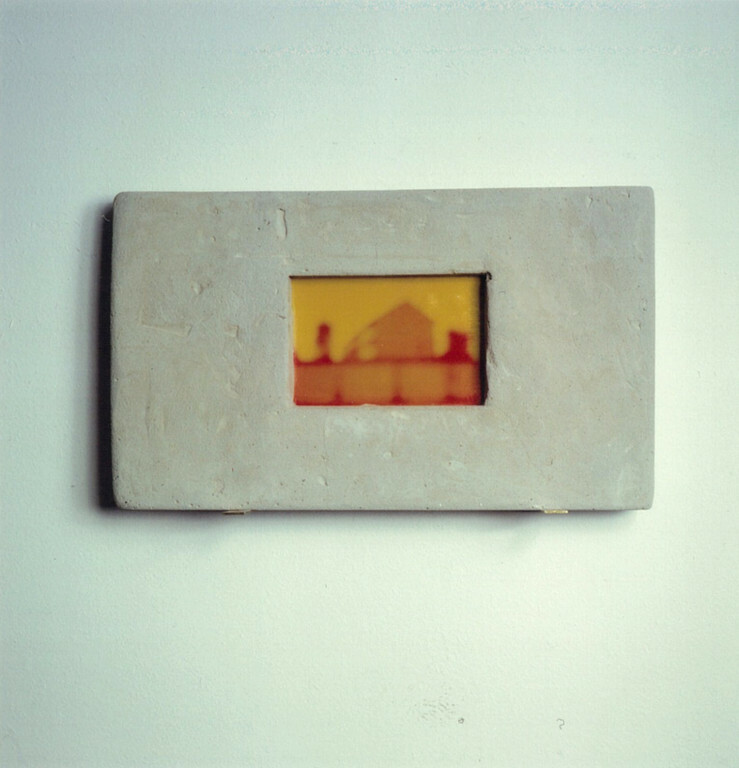 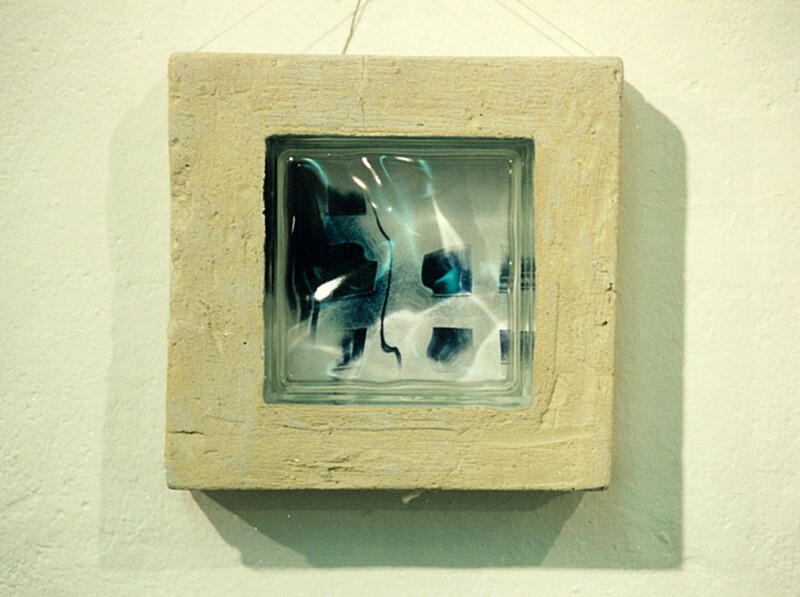 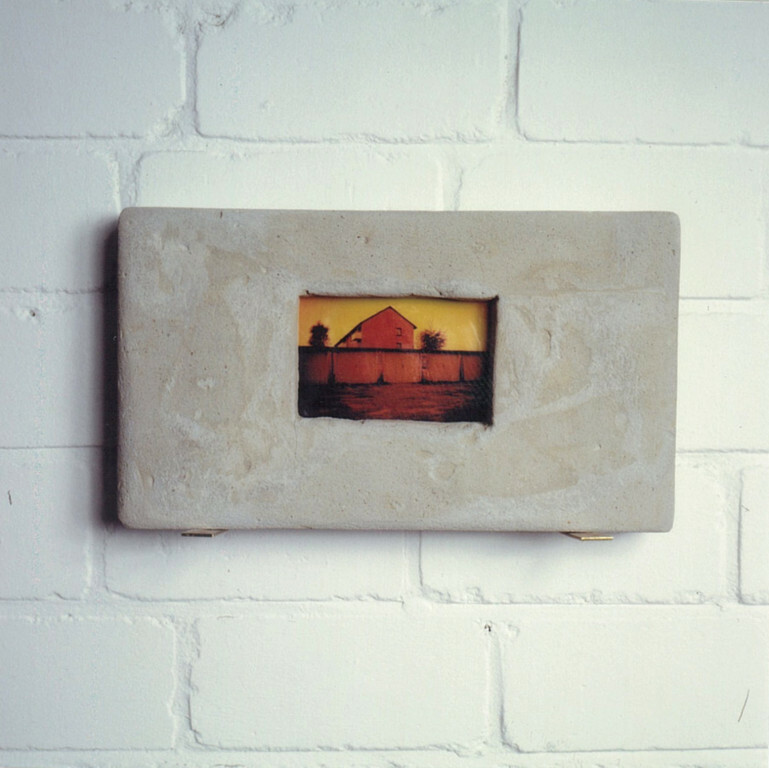 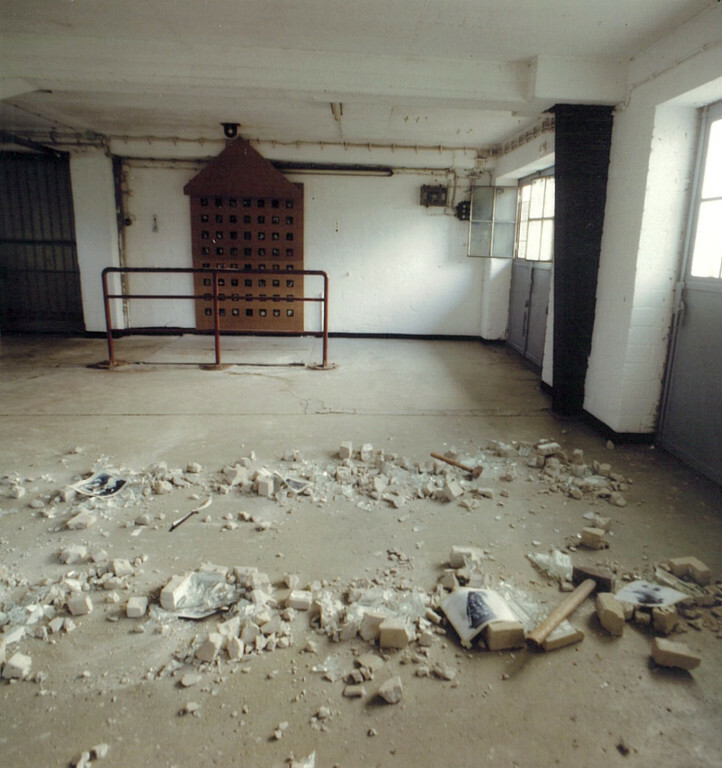 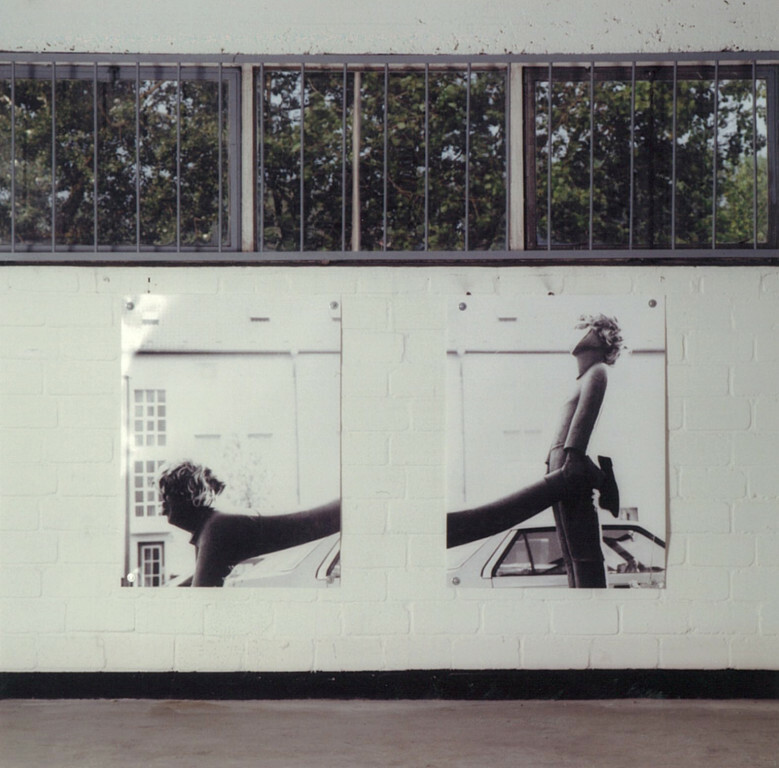 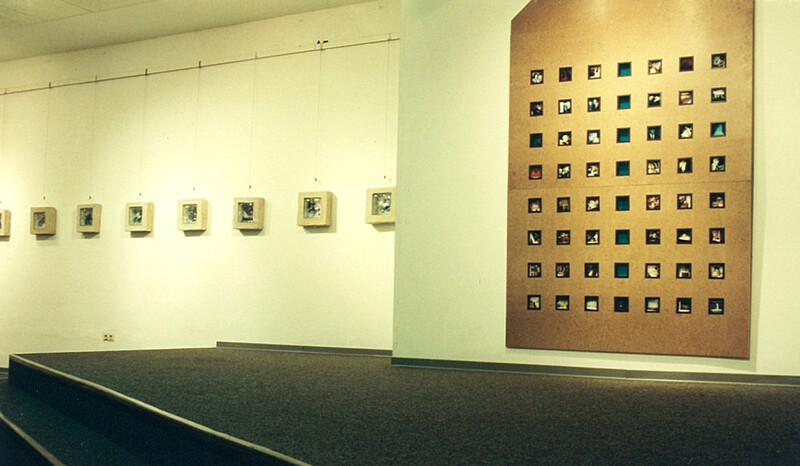 During a Performance at the second exhibition visitors were encouraged to use a sledge hammer to destroy the series of photographs cast in glass tiles and concrete. 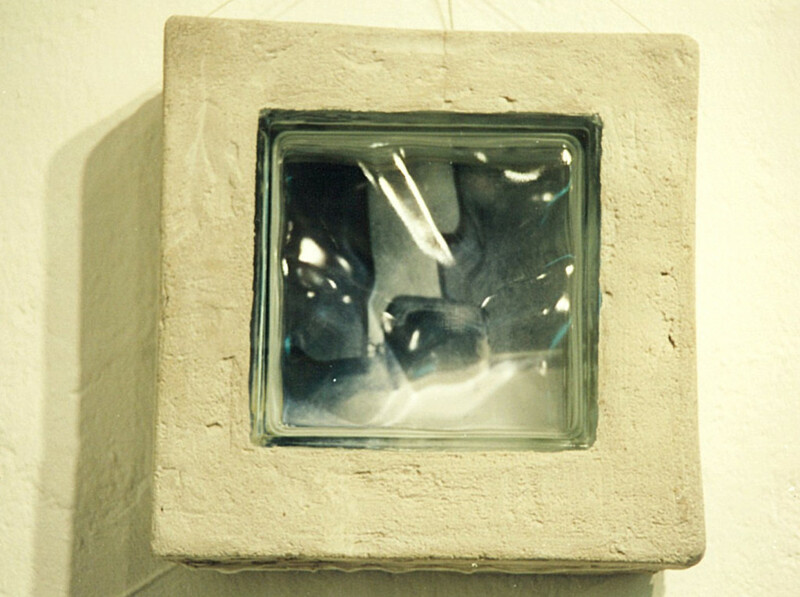 The Performance was launched and accompanied by a Dj's soundtrack and the participating visitors smashed the glass tiles into pieces within a few minutes.